Pamper is an interactive concept designed to create an intuitive and friendly laundry experience. 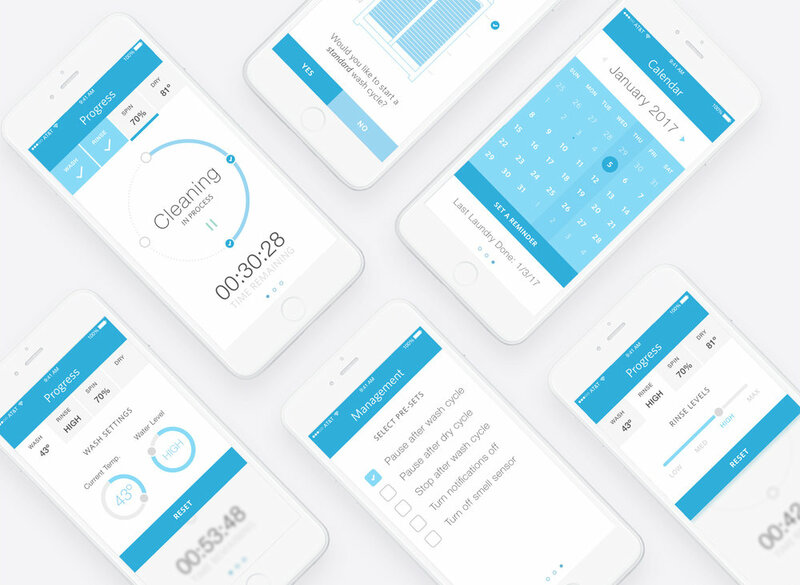 The app’s clean aesthetic and simple flow allows for an easy understanding for any user. Pamper is smart enough to identify what kind of apparel is being washed and will apply pre-sets according. However, it also allows you personalize the settings to your liking.